“I’ll have one!” Katie piped up. Tim poured her some of the brand new Cabernet Sauvignon wine-inspired Call Me Cab, and I settled for a tulip of the Amber Ale. Tim and Jeremy made themselves some sort of ale-based bloody mary and we all settled down together around a high table. Back up to August 2018 when Katie and I spent three days in Iceland. It was the first stop in our four-country whirlwind adventure through Europe. 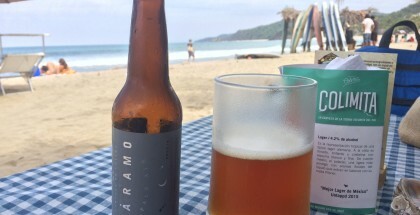 While our travel goals were mostly recreational, we did hope to explore the local craft beer scene along the way and add to our on-going adventure map. Guys! There’s an @aegirbrugghus in Iceland! Unfortunately, we didn’t have time to actually visit ourselves, but we thought that was pretty cool considering there’s one back home practically in our back yard. 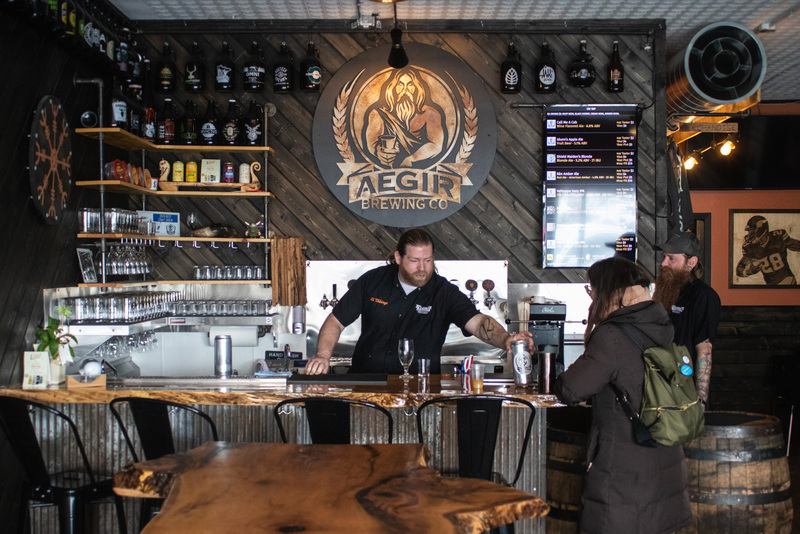 If you can’t make it to Iceland for a beer, at least make the trip to @aegirbrewco in Elk River, MN (pictured). 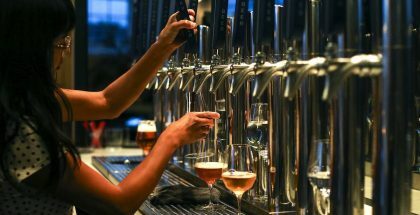 After we posted, a discussion began amongst our followers — including Minnesota’s Aegir Brewing Co. and Iceland’s Ægir Brugghúsi — in the comment section: There are also Aegir Brewings in Norway and South Africa; they should all collaborate sometime; there’s a big beer festival in February that would make a perfect excuse to get together. As far as we knew, that’s where the conversation started and ended. 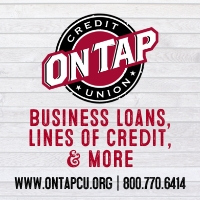 But for the two breweries, apparently not. Fast forward to Monday morning, February 19, 2019 — a photo was posted to Aegir Brewing Co.’s Facebook page of Tim and Jeremy in Iceland! We couldn’t help but wonder if we’d played a role in their adventure. 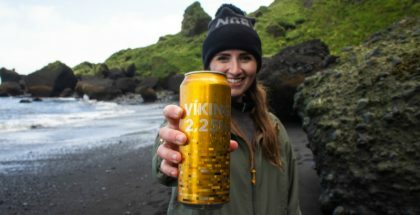 Sure enough, the guys gave us a shout out in a following social media post and confirmed that our original post had ultimately led them to Iceland to collaborate and attend the craft beer festival there. 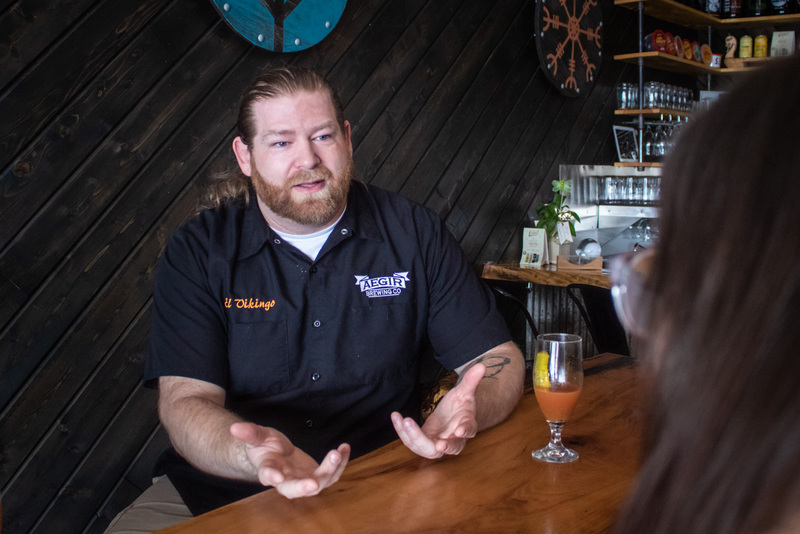 It’s present day and we’re in Aegir Brewing Co.’s taproom catching up with Jeremy and Tim to hear their side of the story. Tim’s picked where we left off. At this point, Jeremy ran to the back to get us some samples of the beer (they’ve been brewing their own batch); they intend to release it at Aegir Brewing’s upcoming one-year celebration weekend March 22-24, 2019. It was un-carbonated and unfinished, though the herb aromas were definitely present. Tim went on to tell us what the beer should be like when it’s done. 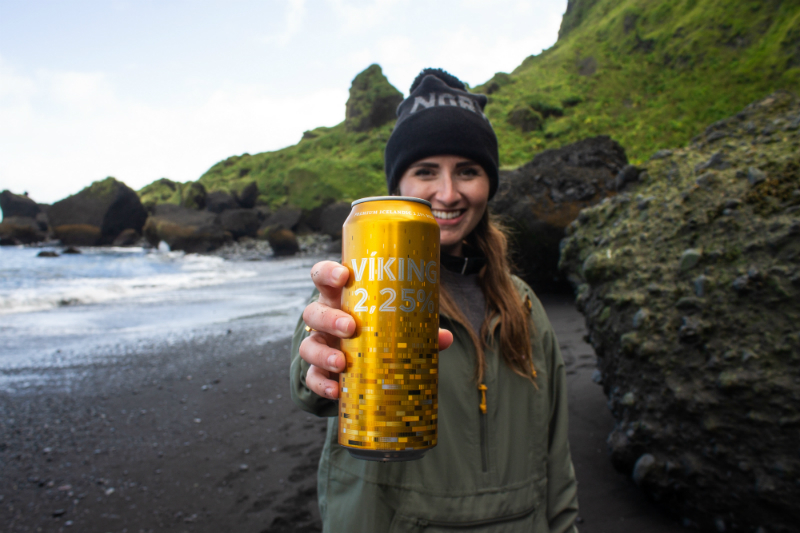 We went on to chat about the pair’s time in Iceland (including an entertaining first impression), the Icelandic Beer Festival, the people and breweries they met, trouble pronouncing Icelandic names and traveling the Golden Circle. You can listen to an extended, edited version of our conversation here. 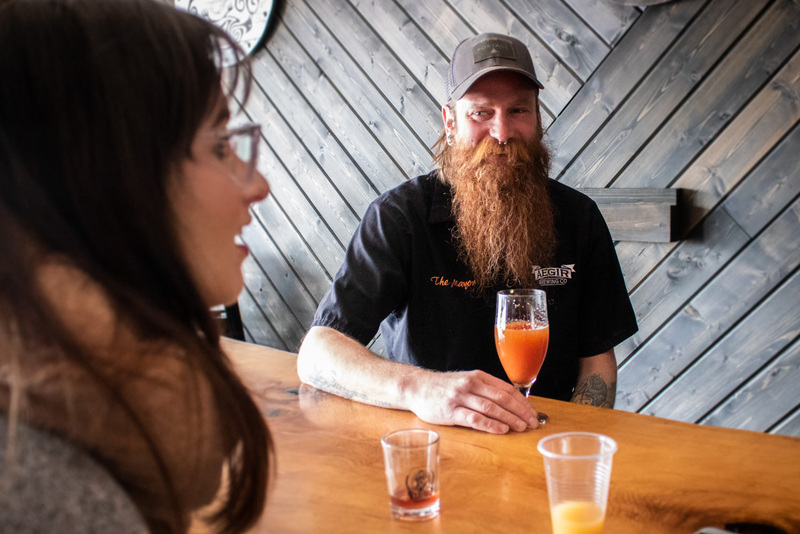 Aegir Brewing will celebrate their one-year anniversary the weekend of March 22-24, 2019 with special events and releases, including their meadow herb collaboration beer with Ægir Brugghúsi. Follow Aegir Brewing Co. on Facebook for more details and Ale Adventures for more craft beer stories. 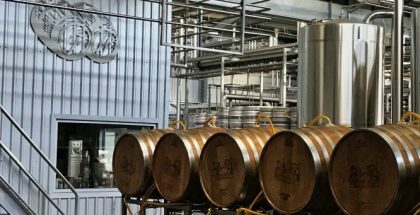 This post first appeared at AleAdventuresMN.com.